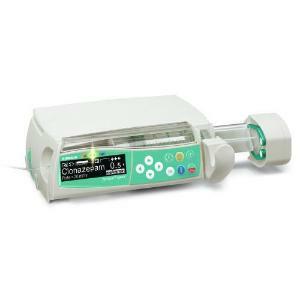 B. Braun's Perfusor® Space Infusion Pump — with advanced delivery features that offer safety and accuracy — is ideal for operating rooms, adult care, pediatric and emergency settings where ease of use and precise medication administration are critical. The compact and lightweight design of the Perfusor® Space Infusion Pump allows easy transport and flexibility in crowded care settings. The easy-to-learn and easy-to-program system includes built-in error reduction software and a medication library accommodating both hard and soft limits, large navigational arrows and a screen that remains visible in any light condition. B. Braun Space can also be integrated into the data communications network of every advanced hospital operation.